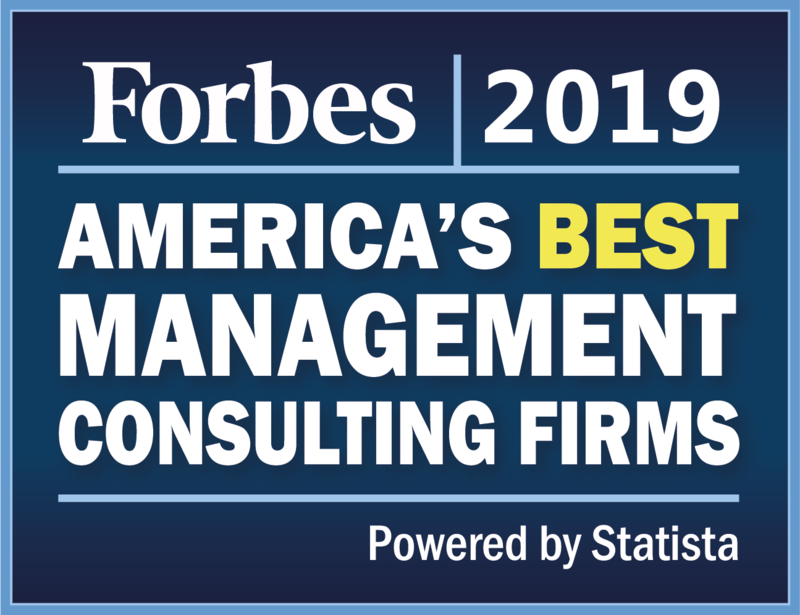 Execution Specialists Group (ESG), a strategy execution-focused consultancy, today announced that the organization has been named by Forbes to its list of America’s Best Management Consulting Firms for 2019. 2019 marks the fourth consecutive year that the talent and performance of ESG’s people has been recognized on Forbes’ annual ranking of the highest rated consultancies across all sectors and functional areas. ESG is among just over 200 management consulting firms nationwide to earn a spot on the list and the only firm headquartered in Colorado. To compile its list, Forbes partnered with market research company Statista to survey partners and executives of management consultancies, as well as senior executives who had worked with such firms over the last four years. Respondents were asked to recommend consultancies across predetermined sectors and functional areas and firms with a disproportionate number of recommendations were organized into star ratings. The ratings are taken from more than 1,000 clients and more than 7,5000 other management consultancies.